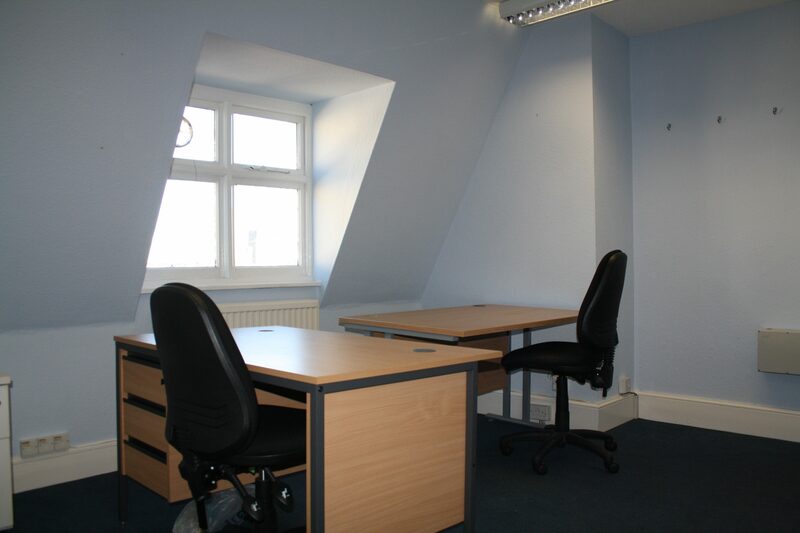 Fantastic opportunity to have your business in Norwich City Centre. 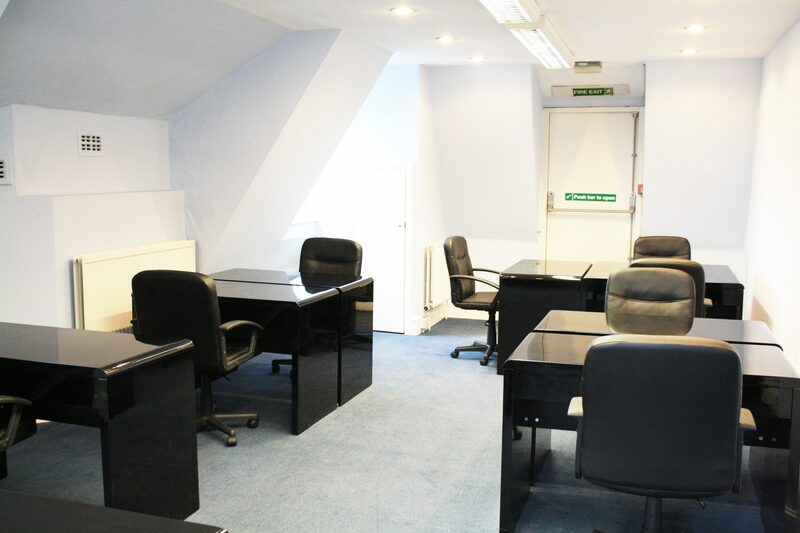 Queen Street is one of the most desirable and vibrant locations in the City of Norwich. 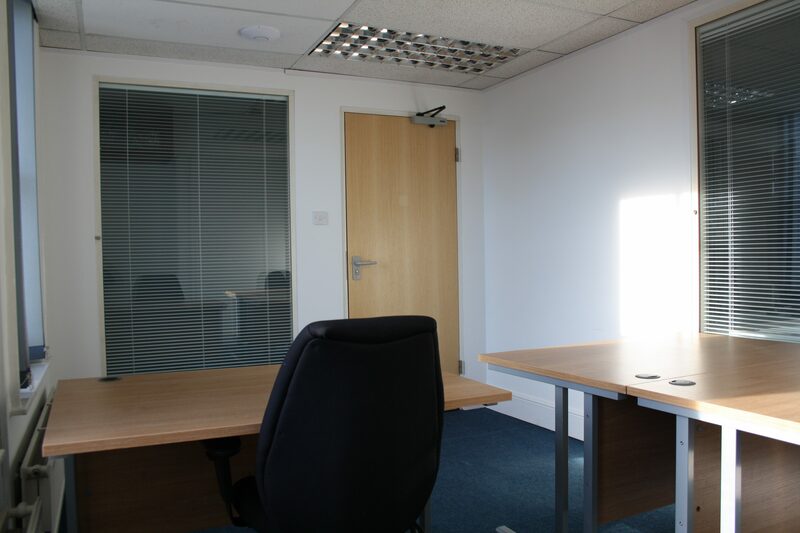 As well as other office buildings, there are bars, restaurants and banks within seconds walk. Located two minutes walk from Norwich Cathedral and between Bank Plain and Tomblands. 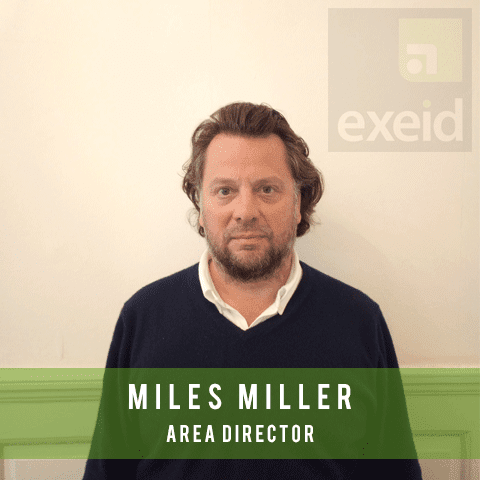 Exeid are proud to offer these serviced offices spread over the second and third floors of this attractive period building. 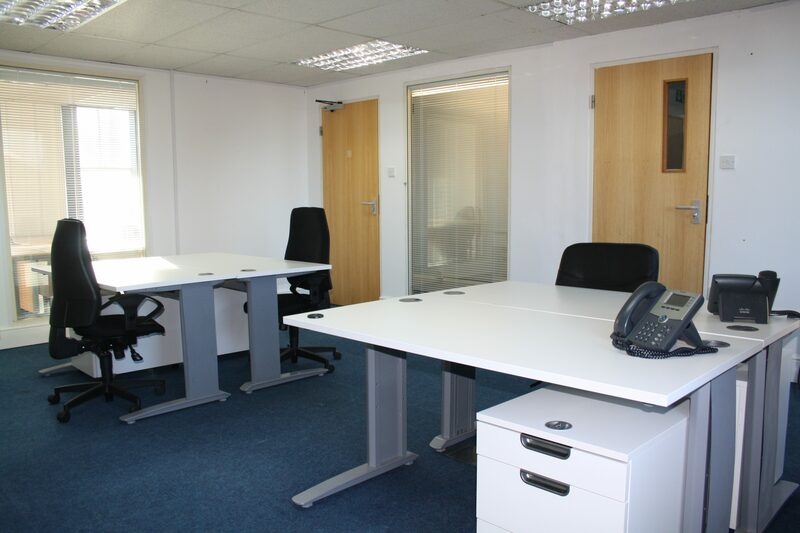 With modern furnishings and decorations this is the perfect place to position your business. 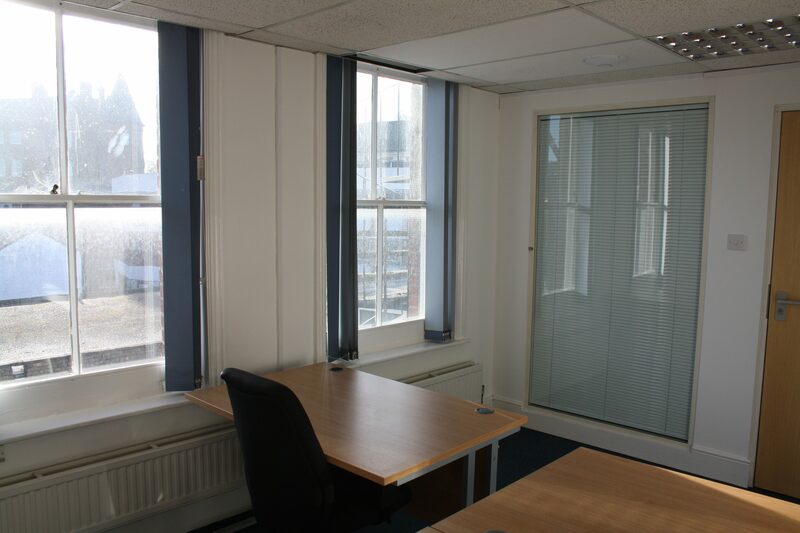 The building has secure access and some parking is available to the rear, however is within a short walk from multiple multi story car parks. 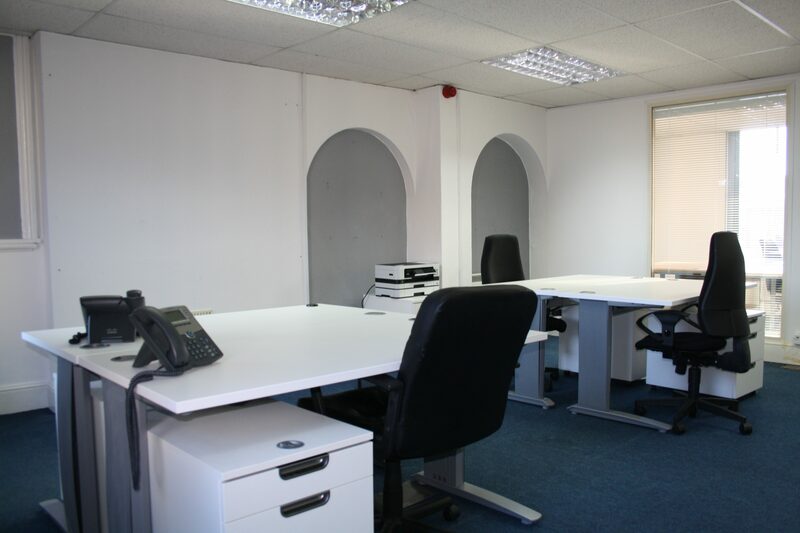 There are eight offices all of different sizes, ranging from single desk to eight desk rooms . 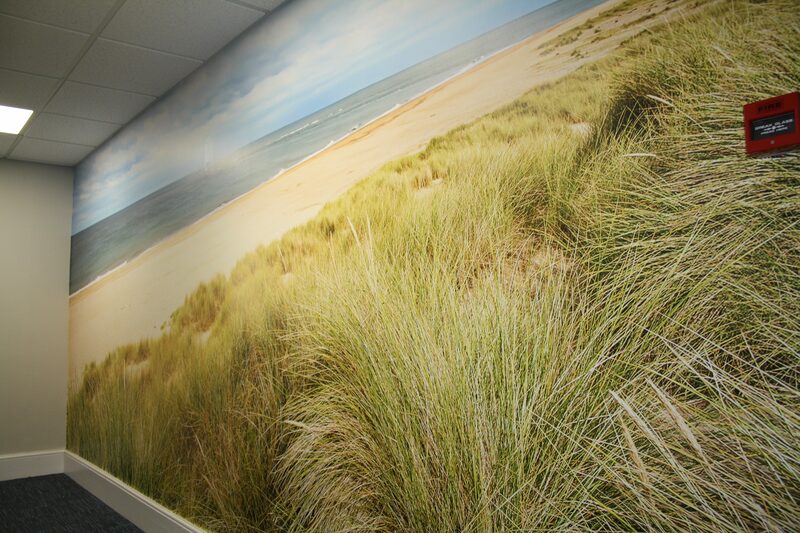 Your business can grow with Exeid, with flexibility to bespoke each room to your requirements and needs. 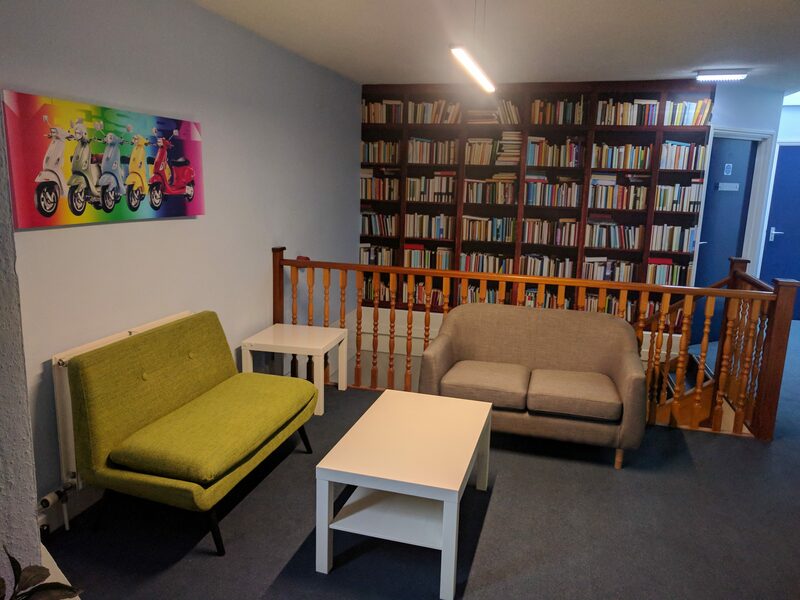 The space has its own entrance, 24 x 7 access and is in very good decorative order with a communal kitchen and breakout area. All rooms are served by good natural light, some with views of the cathedral. There is a large communal break-out area and kitchen. Internet and broadband speed c18mbps however you can have your own private line installed if required. 5 Queen Street is a short walk to Norwich train station with direct and frequent trains to London, Cambridge and Great Yarmouth. 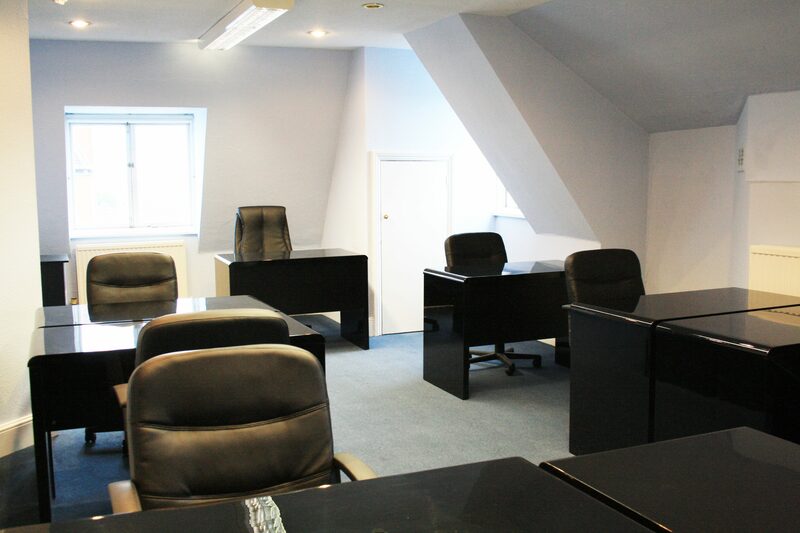 Norwich City is a vibrant city and the perfect place to start or build your business.